It’s been a couple weeks since my last podcast but this episode required a little bit more research than I anticipated. Plus, I’ve been busy watching the NBA Finals, the NHL Finals and of course the World Cup. Go USA! I’m going to try and do a podcast every couple weeks but I’m more concerned with quality than quantity at this point. I would rather do a fewer number of high quality podcasts than a bunch of mediocre ones. The feedback from the first podcast was great, a lot of positive vibes and it seems like it was very helpful to everyone who listened to it. I even got some feedback from a sound engineer so let me know if you notice a difference in sound quality. I made a couple minor tweaks to my setup and things sound pretty good to me. 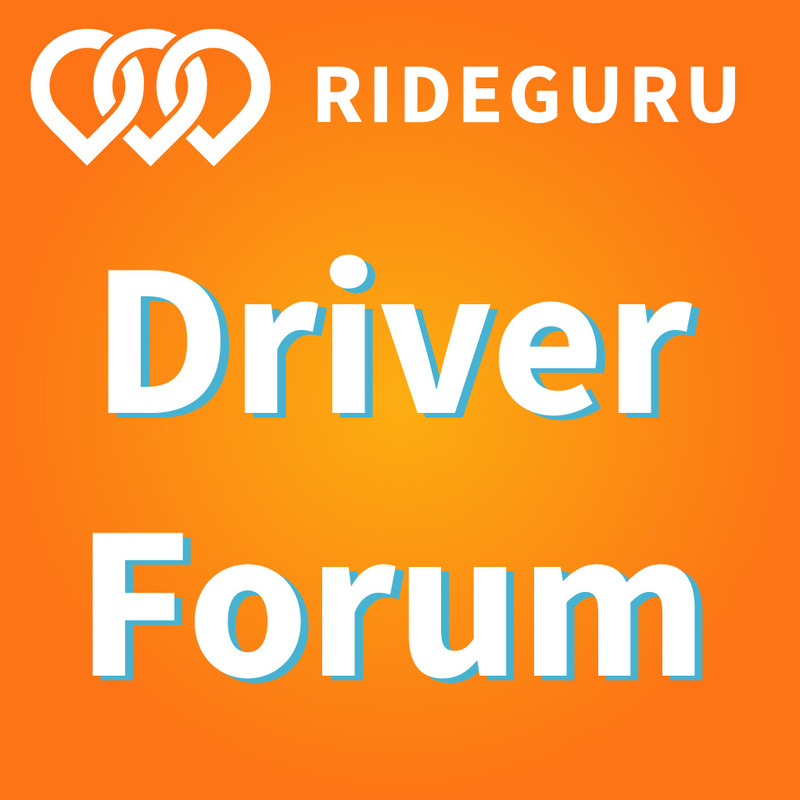 If you haven’t listened to the first podcast yet, you can do so here: it’s all about passenger pick-up strategy and there are a lot of great tips for new and old drivers. The podcast is now officially on iTunes and Stitcher so if you like what you hear please leave a review and help me get to the top of the rankings. What do TNC’s do with your insurance information? What happens if you get into an accident with a passenger in the car? Will TNC driver’s insurance rates go up in the future? 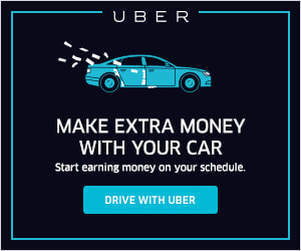 Who’s willing to insure TNC drivers? (Update to Sidecar’s Policy – 6/18/2014) – Sidecar now offers collision insurance up to $50,000 with a $500 deductible. 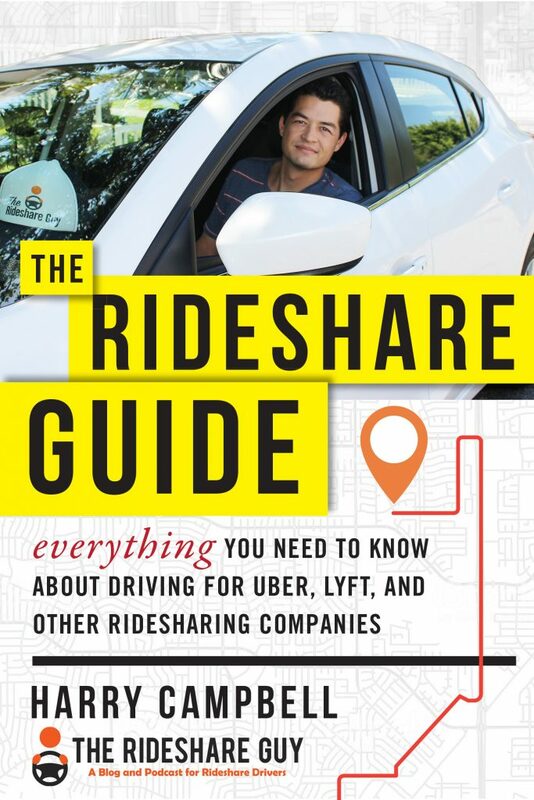 To get more Rideshare Guy content delivered straight to your phone, you can subscribe on iTunes or Stitcher. Alternatively, if you’d like to be notified via e-mail every time we publish a new article or podcast, please subscribe to the e-mail list here. 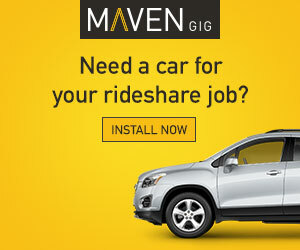 By the way, I would really appreciate if you’d leave a review on iTunes and help increase The Rideshare Guy’s exposure. I make sure to read each and every one of the reviews. Also if you’d like, please leave your e-mail or URL so that I can contact you later and say thanks! And lastly, if you have any questions, comments or concerns don’t hesitate to reach out to me. Readers, what do you think about the current state of TNC’s and insurance? Do you think the TNC’s have done an adequate job providing insurance for drivers or are you still worried about the insurance risk?